The luxury SUV segment is in for interesting times as the three major European luxury carmakers go head to head in a new (for them) market category. 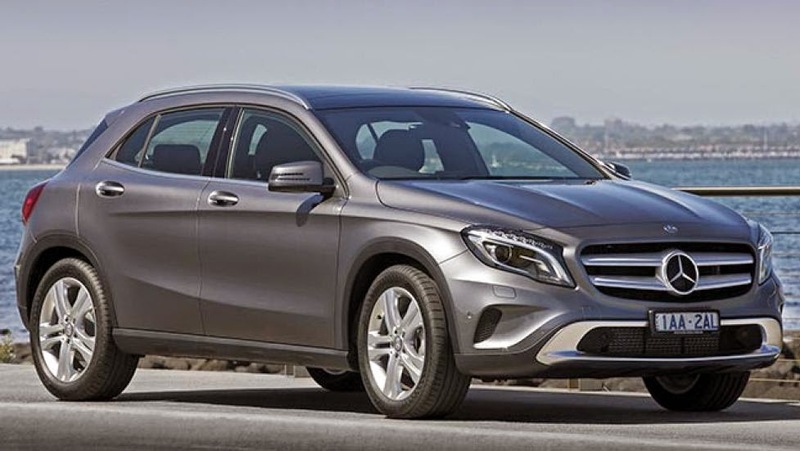 The mid-sized SUV segment sees three all-new cars from BMW, Mercedes-Benz and Porsche. Real mayhem will only set in when the buyers go to decide which one they want. The US and Chinese markets will probably define the winner, as Europe's luxury car buyers remain slow to part with their Euros. Of course, Volkswagen has been in this segment at the lower end for quite a while with the Tiguan, but BMW, Porsche and Mercedes-Benz have done a bit of parts bin-shuffling, and (in some cases) added new 'top hats' to existing platforms to launch their own challengers. 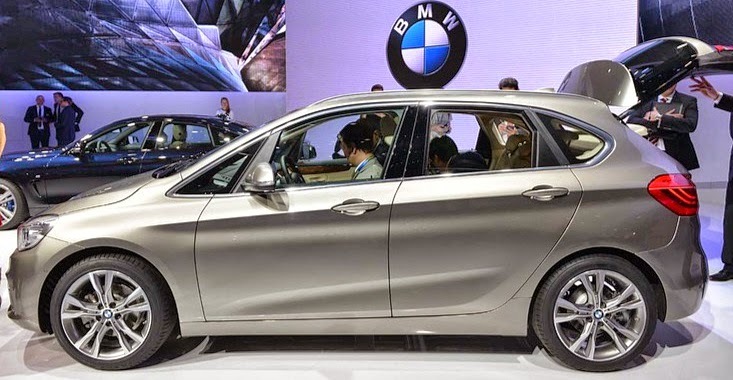 First up, BMW presents the BMW 2 Active Tourer, and although the BMW X1/X3 are probably the most direct competitors to the other two, the lower price of the Active Tourer may drag in more buyers who like the concept, and don't want to spend the X3's pricetag. Next, Mercedes-Benz takes the CL A Class platform, and with a bit of design manipulation on the existing hatchback version, jacking up the suspension to increase the ride height, knobbly tyres and 4Matic AWD, it too gets into the act. Now, we have the Porsche Macan, which in my opinion is the best looking of the three. It starts life on the Audi Q3/VW Tiguan platform, but with a uniformally Porsche design job, as per the highly successful Cayenne. Porsche distributors in the USA, UK, China and Australia say they're run off their feet processing orders, so stand by for the good-looking Macan to win this sales battle, hands down!